Two ancient civilizations have had a profound influence on the way people think and continue to contribute to very big cultural differences. One is ancient Greece. The other is ancient China. 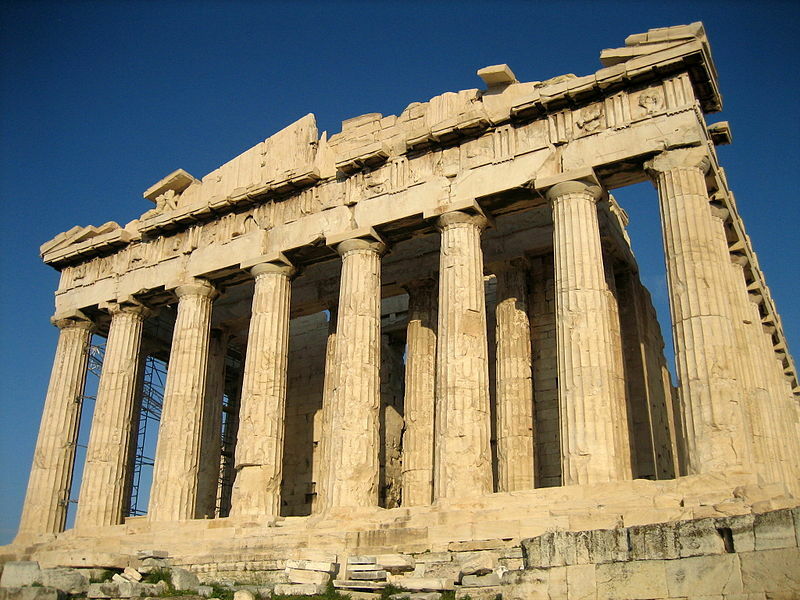 Ancient Greek civilization, going back over two and a half thousand years, continues to influence the thinking of very large numbers of people in the world. Photo. The ancient Greeks thought it was important to be in charge of your own life: to feel free to act as you choose. Individual identity was highly valued, as was self-expression in debate. It was important to have an opinion and to be able to express it; there was enormous freedom to express your opinion compared to other parts of the world. Leisure was given great value, and Greek theater was very advanced. The Olympic Games was a unique development in human history at the time. The ancient Greeks were very curious people and they tried to understand nature by categorizing objects and devising rules to explain their behavior. Objects were regarded in isolation for attention and analysis. 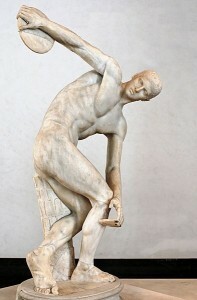 The ancient Olympic Games were a celebration of individual achievement. When they started (about 2800 years ago), they were unlike any other event in the world. Photo. The ancient Chinese civilization was significantly different. The Chinese valued harmony, and the most important leisure activity was visiting family and friends. The ancient Chinese did not have a strong sense of the individual; they emphasized relations with others and the changing roles we are required to play in our lives. Rather than trying to control the environment, self-control — as a way of minimizing friction with others — was given enormous value. The importance of the collective unit (family, friends, village etc.) was emphasized and any form of confrontation, as in debate, was discouraged. Where the Greeks saw static, isolated objects, the Chinese saw a connected field that was always changing and full of contradictions. Where the Greeks struggled with the idea of zero, the Chinese embraced the concepts of nothingness and infinity. Compared to Greece, ancient Chinese civilization focused on relationships rather than the individual. The Chinese had a much more holistic view of the world. In spite of globalization, it is believed by many that these fundamental philosophical differences continue to influence the way people see the world. What do you think? The Greeks valued group activity more than individual actions. The Chinese invented the Olympic Games. The Greeks had no theater. The Chinese loved to debate. The Chinese emphasized the importance of relationships. The Greeks valued individual freedom. The Chinese discouraged any form of confrontation. The Greeks valued leisure and entertainment. Harmony was of greatest importance to the Europeans. The Olympic games were unique when they began. Chinese tended to see a connected field rather than isolated objects. 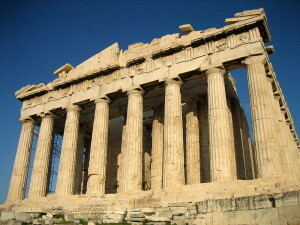 The Greeks thought it was important to have an opinion and to be able to express it.